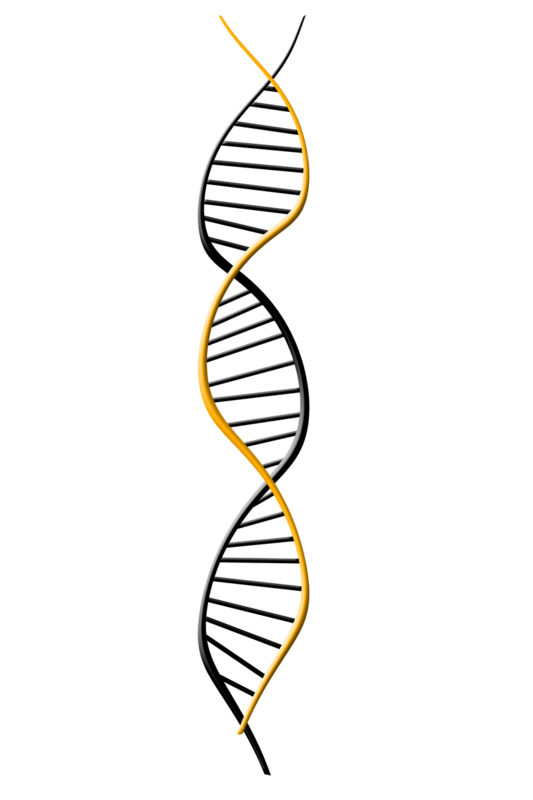 Stored DNA provides a genetic history that will become vitally important as the genomic puzzle is completed. DNA from an elderly parent could one day provide clues about inherited diseases and other genetic issues. Some day very soon, this type of family tree knowledge could prove lifesaving. Reporting Time: 10-15 working days from the date of arrival of samples to our laboratory. As soon as we receive the necessary documents and appropriate testing fee we start the process of the DNA test, a passcode is generated and it is provided to the client. If you choose to submit the samples to our any branches or offices, please do come with the documents mentioned above while sample submission. If you wish the sample to be collected at your own convenience- be prepared with the documents and extra collection fee as required.